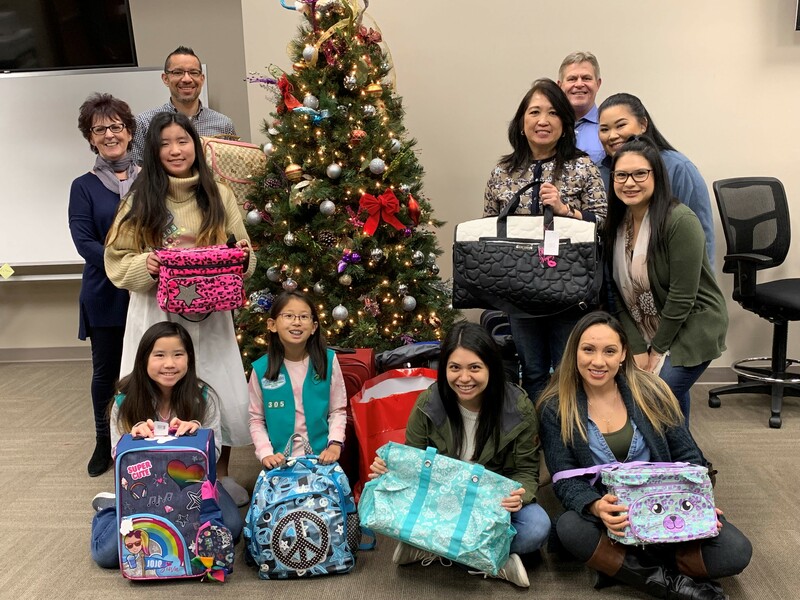 CASA of Fresno and Madera Counties | You can be the difference in the life of a child. 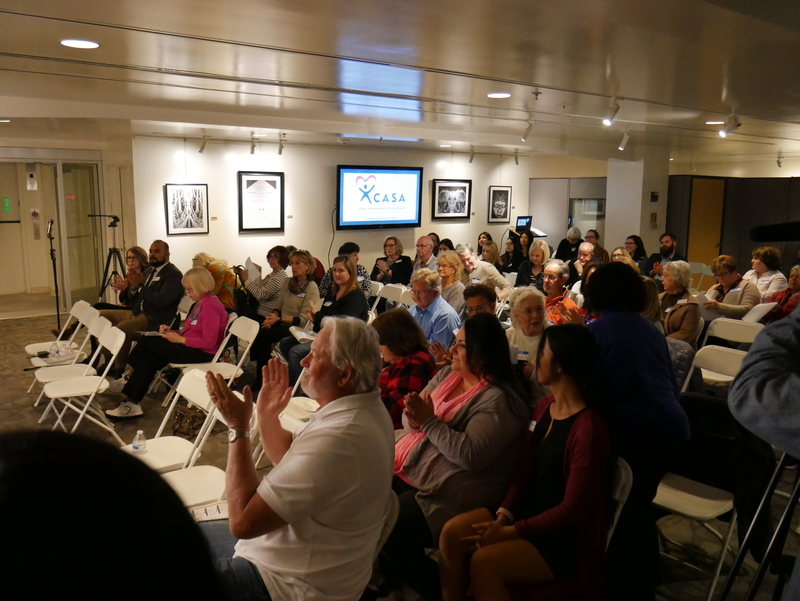 CASA swears-in 16 new Advocates! 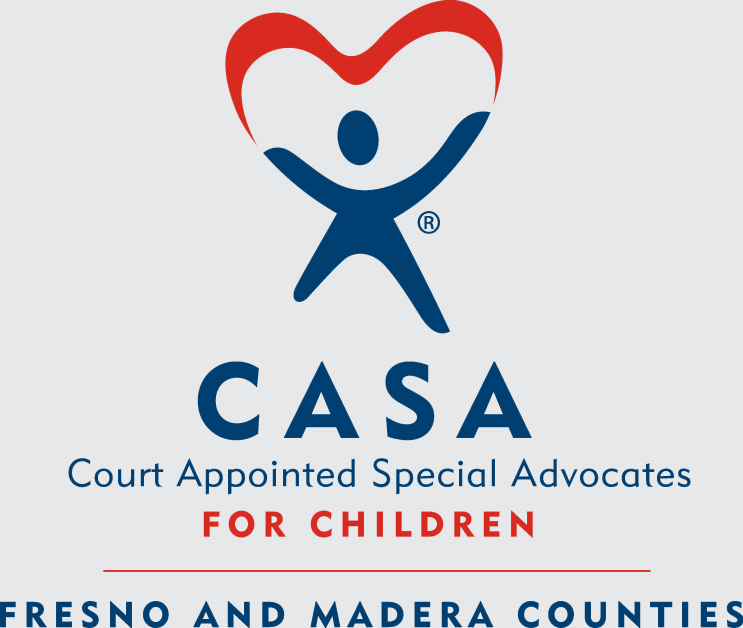 CASA stands for Court Appointed Special Advocates—neutral volunteers who speak for children in foster care. 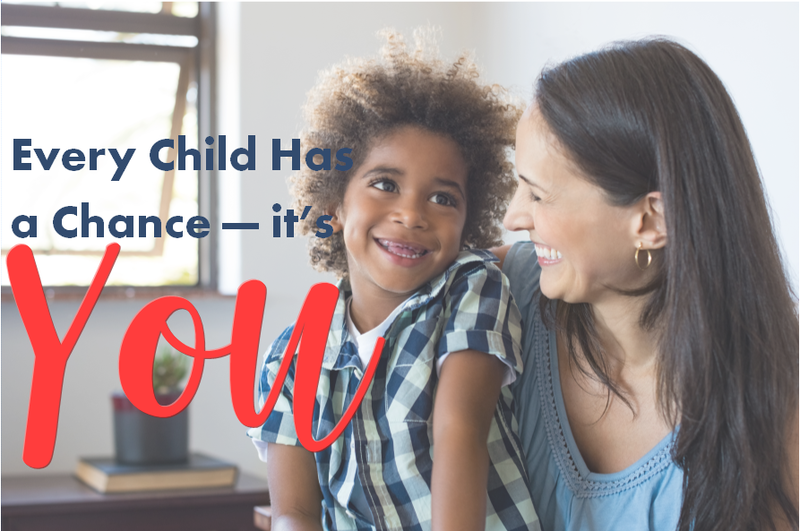 To displaced children, CASA stands for hope in a time of turmoil. Foster children have been removed from unsafe, abusive or neglectful homes. Their journey is far from over as they enter a world of lawyers, therapists, social workers, new schools, and temporary homes. 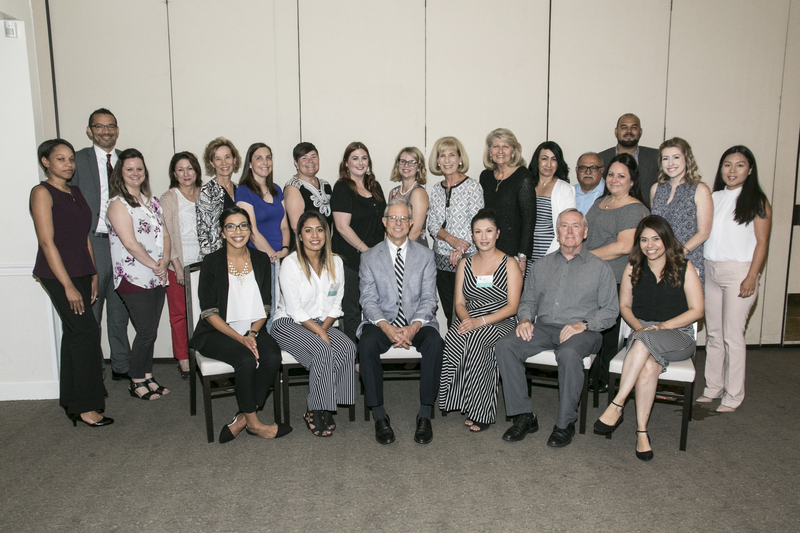 CASA volunteers are trained to be a consistent, watchful presence in foster children’s changing lives. They work with the system and help judges make informed decisions in children’s best interests. 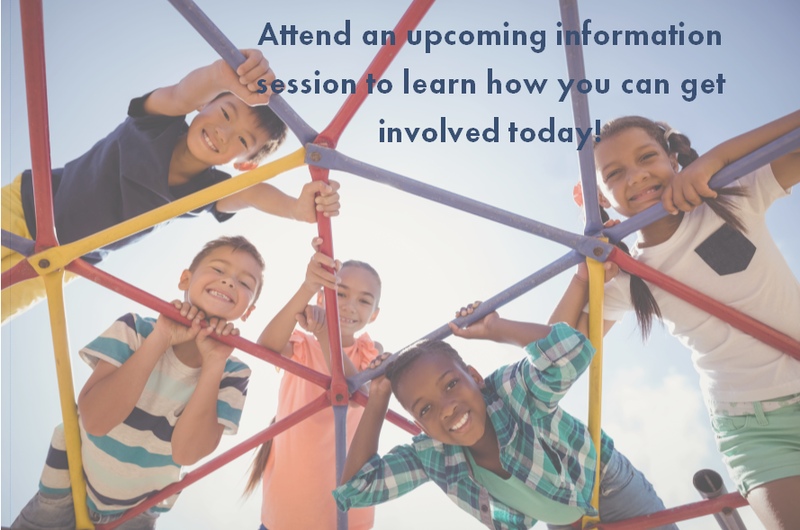 CASA’s goal is to help each child transition from foster care to a healthy, successful future, whether in a permanent, adoptive home or as an independent adult. 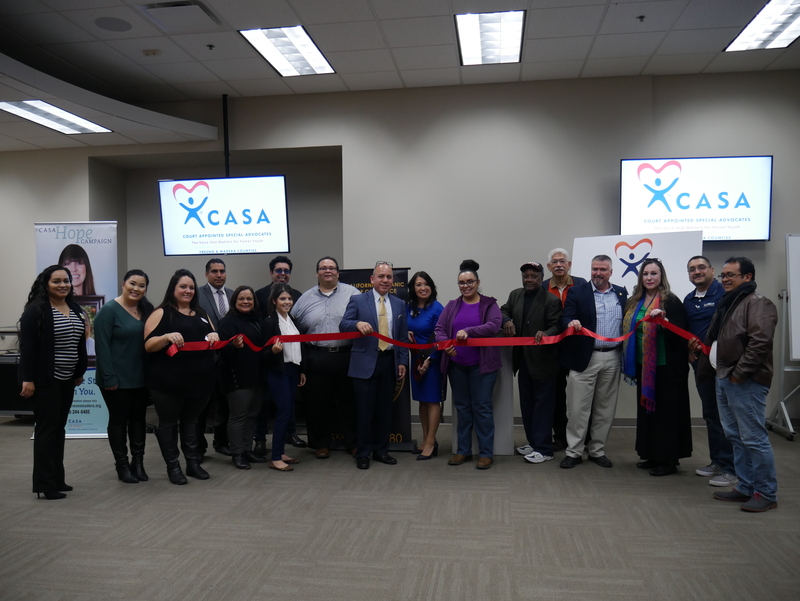 CASA of Fresno and Madera Counties is one of nearly 1,000 community-based CASA programs nationwide. We are a non-profit agency and we rely on donations. Why Is CASA Needed ? 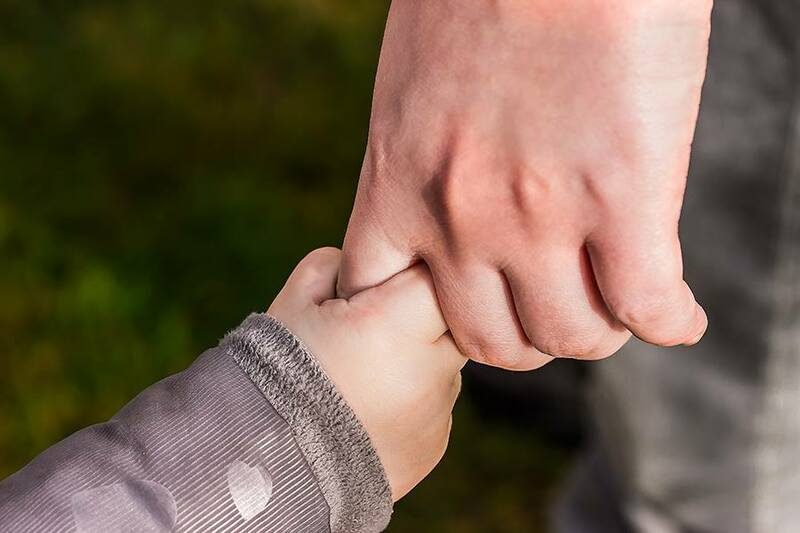 In Fresno and Madera counties, more than 2,000 children wait in foster care for a lasting home. For these young survivors of chaos, the foster care system alone just isn’t enough. They need more personalized attention than county agencies can provide. CASA helps fill that need. Studies show that children with CASA volunteers spend much less time in foster care. That matters, because children settled in stable homes are more likely to finish school and become self-sufficient, healthy adults. Many foster children, however, will never be reunified with family or placed in adoptive homes. They need our help to ensure the best possible transition from foster care to independent adulthood. CASA currently serves about 175 children daily, but even more are waiting. CASA is so effective that the courts have requested more trained advocates to serve an additional 200 children per day. With community help, we’ll meet that challenge.